I come bearing gifts of a new mascara review! I've been using Covergirl's Clump Crusher mascara for about a month now and it's been pretty good. Here are my thoughts. 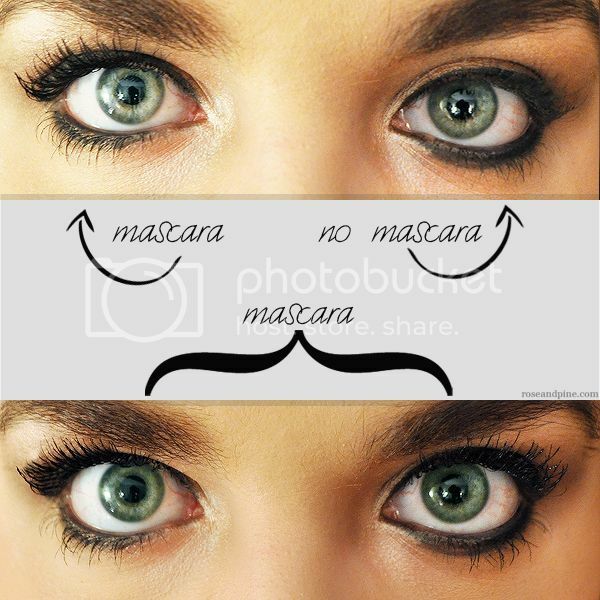 Packaging: The mascara comes in a thick green tube, much like the original Lashblast packaging. Brush: The brush is thin and curved, with short, stubby, separated rubber bristles. Clumps: Only one clump on second attempt. Length: Yes! Quite a lot. Thickness: Very little, mostly because of the 'no clumping' formula. Like the name said, there were very few clumps on my lashes when I used this mascara. 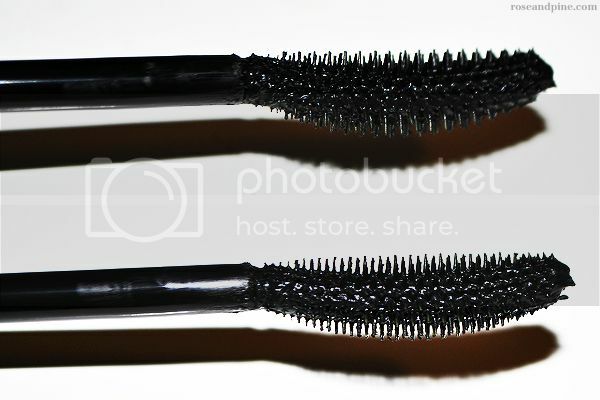 It's great, clump-wise, in comparison to other mascaras. My lashes looked very natural do to the lack of clumps. I really love this mascara. It's great if you want longer lashes without any clumps. 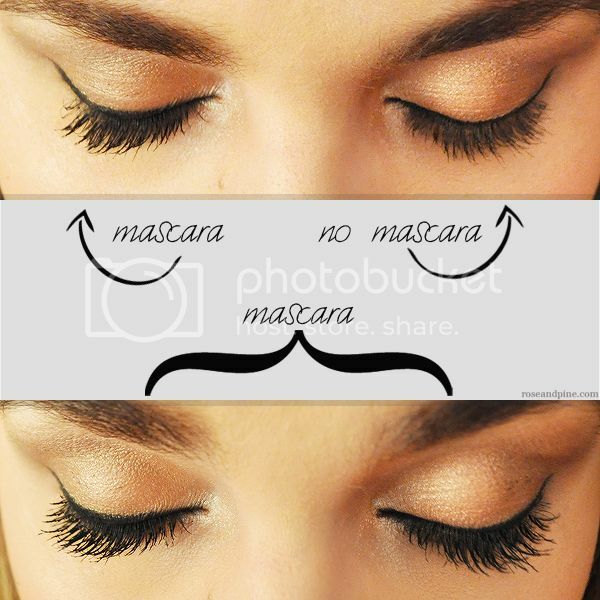 I also used it a couple times over some other mascaras to comb my lashes out... It gives a really pretty effect. I used the word 'clump' so many times while writing this post that it doesn't even sound like a word to me anymore. 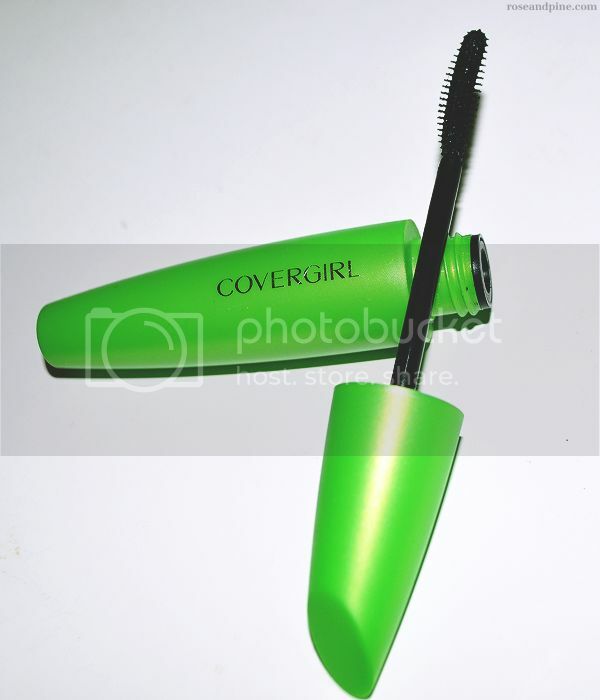 You can purchase Covergirl Clump Crusher by Lashblast mascara at any store that sells Covergirl products, or online here. 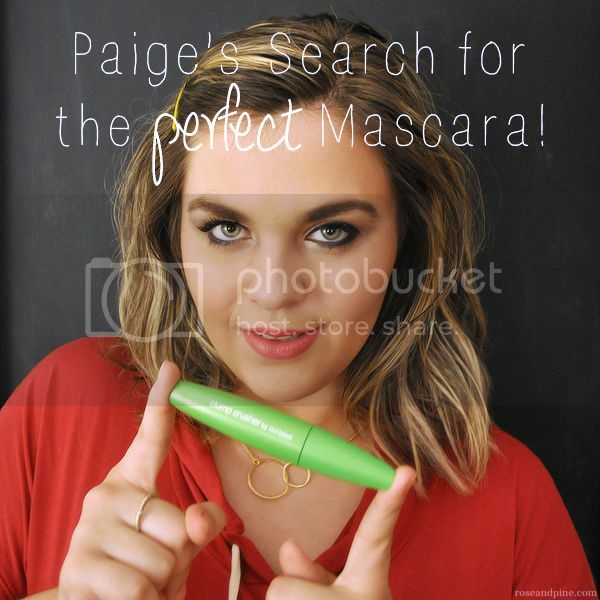 Check out my other "Paige's Search for the Perfect Mascara" posts here, and check out my other beauty reviews here! 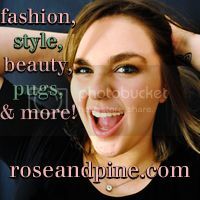 Wow, you look stunning, darling! Love the detailed pictures in this post! I can really tell a difference. It does, I really love it! And yeah, this mascara is fantastic! I'm really loving it. Your lashes look great! Did you curl them before putting on the mascara? 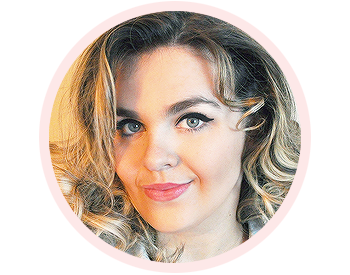 I definitely need some new mascara - mine is so clumpy and has probably reached that point when you're meant to throw it away anyway. I'll keep a look-out for this though I'm not sure how many places sell Covergirl in the UK at the moment.